William “Bill” Voorhees, CPA, is an Audit Partner at Calibre CPA Group with more than 40 years of experience in the industry. Bill has spent his career focusing on the concerns and issues related to labor unions, employee benefit plans, not-for-profit organizations and government entities. Calibre CPA Group’s clients have had the advantage of Bill’s assistance in all aspects of operations for labor and other not-for-profit entities including finance, administration, management information systems and strategic planning. Bill was a long-standing member of the firm’s Management Committee, is an active member of the Compensation Committee and is involved in planning across the firm in matters such as personnel, marketing and professional education. Bill is recognized in labor and employee benefit circles as an industry leader. 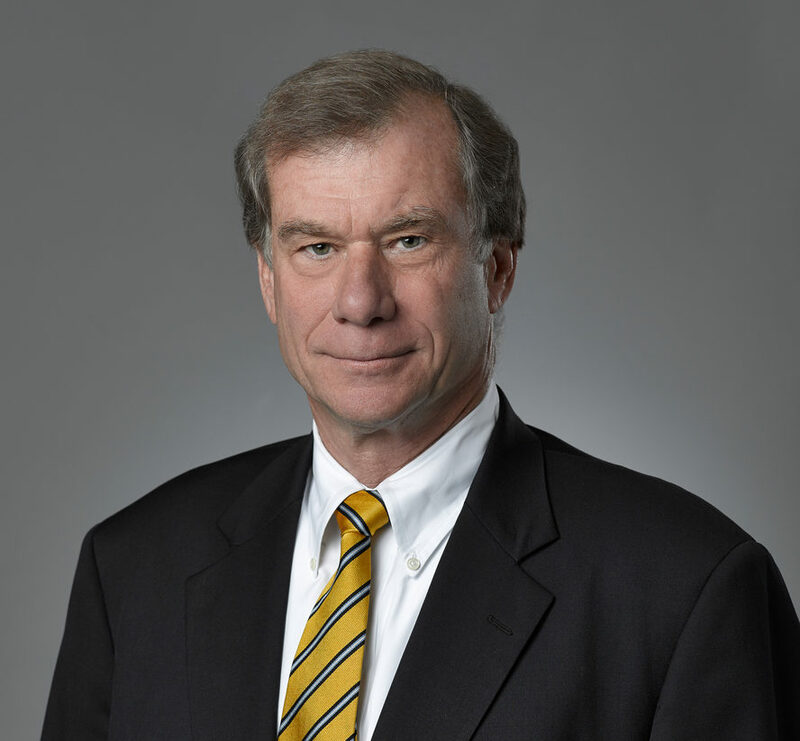 Throughout his career, he has provided audit and accounting services as well as counsel to many of the largest and most respected international labor organizations. He is known for his analytical and pragmatic approach to both internal as well as regulatory and compliance issues. Bill received a Bachelor of Science in Business Administration from Georgetown University. He is a Certified Public Accountant in the District of Columbia, the State of California and the State of New York. He holds professional memberships in the American Institute of Certified Public Accountants, Greater Washington Society of Certified Public Accountants, California Institute of Certified Public Accountants, New York Institute, International Foundation of Employee Benefit Plans, ASAE and the Center for Association Leadership. Bill also participates in many civic and charitable organizations including the Georgetown Alumni Association and was previously Treasurer and a member of the Finance Committee of the Catholic Charities of DC.